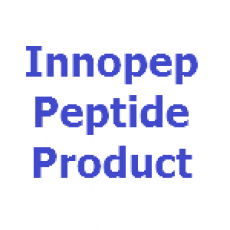 This is a strongly agonistic peptide (mimotope) for diabetogenic T cell clone BDC2.5. It can stimulate BDC2.5 cells with cells showing good response to this mimotope. 1040-31 peptide is specific for BDC2.5 TCR Tg+ (transgenic) T cells. This peptide is also known as p31. Dai, Y. et al. J. Immunol. 175, 3621 (2005), Masteller, E. et al J. Immunol. 175, 3053 (2005).